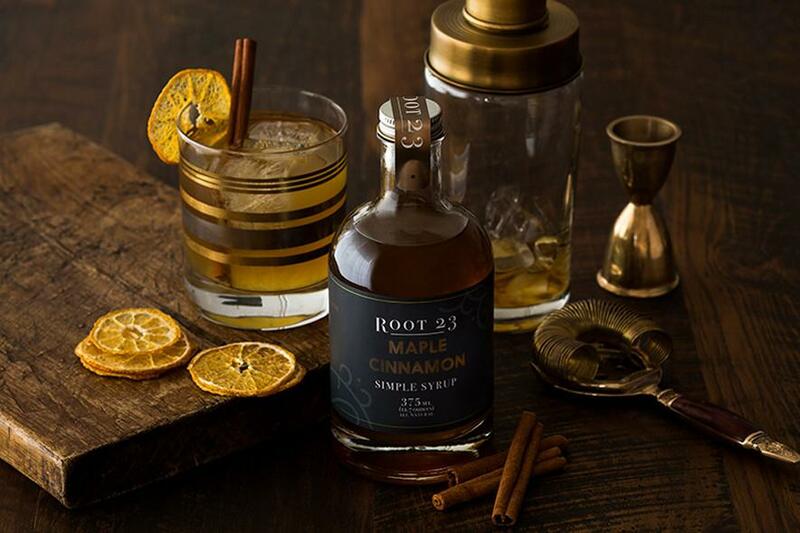 The women behind Root 23 first began vending their simple syrups, which are made with organic cane sugar and natural ingredients, at Ohio stores and farmer’s markets in 2015. Today, those syrups are sold in 13 different states. Of course, that still leaves 37 states unaccounted for, so they’re also sold online. I recently had a chance to sample several of their syrups. To keep things consistent, I tried each in an Old-Fashioned, using one quarter ounce of syrup, two ounces of Four Roses Small Batch Bourbon, and two dashes of Angostura Bitters. These are my findings. The Maple Cinnamon had a rich texture and a pronounced sweetness. The maple note was strongest, and finished with a flavor like cinnamon hard candy. It was pleasant, though perhaps a bit too sweet and rich; in the future I might add slightly less syrup. I found this syrup to be more complex, featuring a solid grapefruit tang followed by a subtle note of basil. It added not only sweetness (again, maybe just a little too much), but an impressive amount of flavor to the drink as well: almost like an extra helping of bitters. This one was my undisputed favorite. Its cherry flavor was strong, dark, and rich, quite like Luxardo cherry juice that we all secretly sip from the jar before resealing. It had a round, silky texture on the palate. The vanilla ginger proved to be my least favorite. It was the sweetest, and the flavors did not feel as pronounced as the others. That said, it still made a great Old-Fashioned. Notes of vanilla bean were detectable, and sharp ginger emerged at the end. My initial feelings of it being too sweet diminished as it began to dilute with the ice. Yes, Root 23’s syrups are sweet: then again they’re simple syrups. If you take your Old-Fashioned with just a touch of sugar, they may not be right for you. 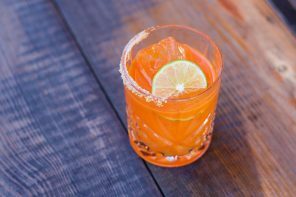 But what they add in sweetness is often accompanied by bold flavors and rich textures, which helped to create some thoroughly enjoyable drinks. All Root 23 syrups cost $13.99 and come in a 375 ml bottle. 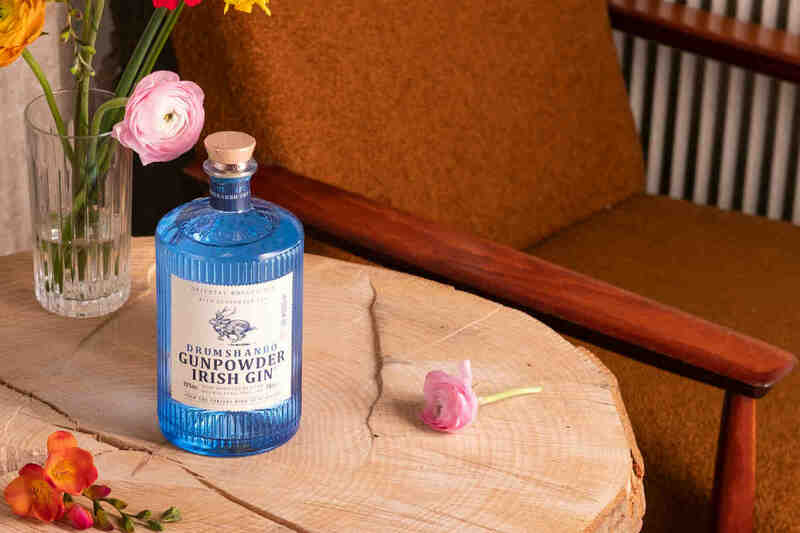 Eric Twardzik is a Boston-based freelance writer that’s traveled the world in search of good drinks. A former editor for UrbanDaddy, Eric writes about drinks, food, and travel for a variety of publications including Bevvy, Boston.com, and The Food Lens. He once scoured Italy in search of the perfect Negroni, and he’s never met a fernet he didn’t like. Booze Banter - Share Your Opinion! Drinks, News, Spirits, Whiskey Jack Daniel’s No. 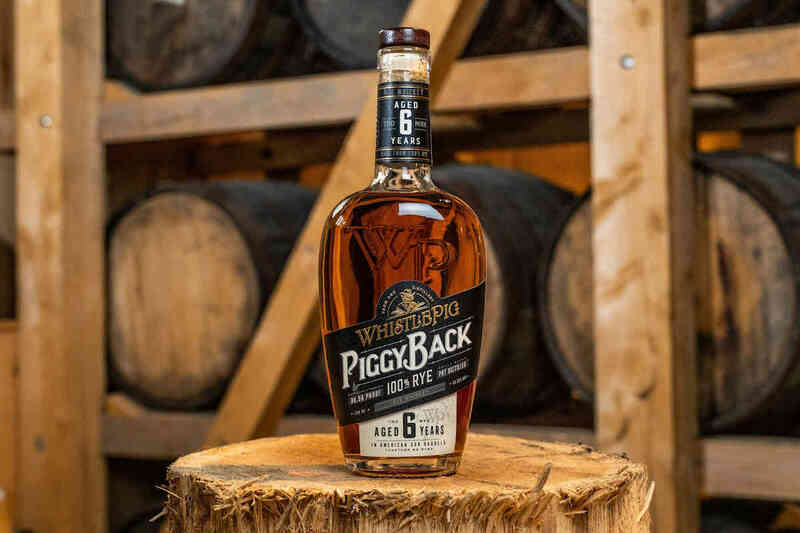 27 Gold Tennessee Whiskey Launches in the U.S.